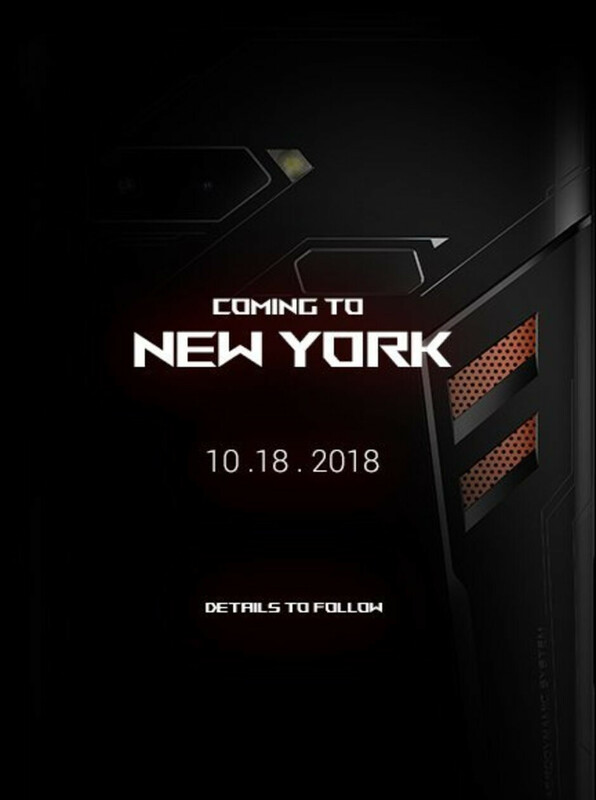 After announcing the ROG Phone way back in June, Asus has confirmed via its US Twitter account that the smartphone will make its debut in the US on October 18 at an event in New York. 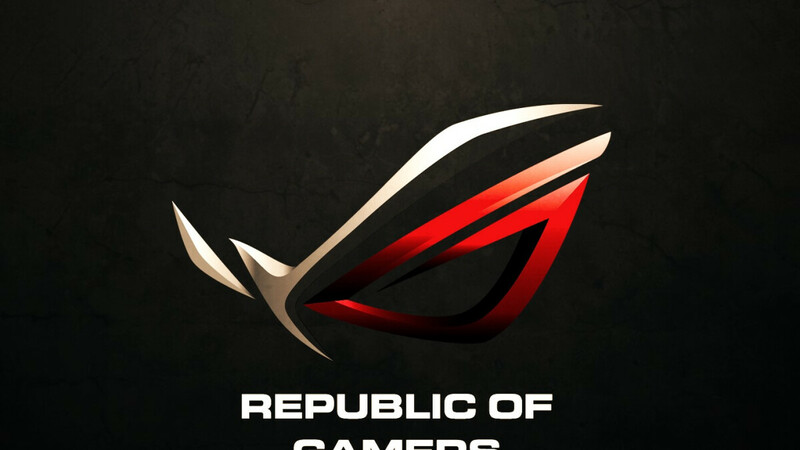 Despite the long wait since its initial announcement months ago, the characteristics of the ROG Phone are expected to remain entirely unchanged. This means that a rather unique glass and aluminum construction will be paired with a tall 6-inch display. Internally, the Qualcomm Snapdragon 845 is unsurprisingly included and will be coupled with a considerable 8GB of RAM and either 128GB or 512GB of internal storage. This is all combined with a special vent on the rear that cools the processor. Also, completing the whole gaming setup is a pair of stereo speakers up front a, thankfully, a 3.5mm headphone jack. In regards to other details, the device comes with Android 8.1 Oreo pre-installed and also features a large 4,000mAh battery. Furthermore, a dual-camera module that boasts a main 12-megapixel camera and a secondary 8-megapixel offering is present on the rear. Up front, on the other hand, sits a single 8-megapixel camera. Considering the event is set to take place on October 18, sales will presumably commence the following week in the US. This coincides with a recent retail listing that revealed shipments would happen between October 22 and October 24. Please have a great camera. I know it's a gaming smartphone, but if the camer8are great, I might ditch the idea of buying the Mate 20 Pro for it. A "good" camera at least. It doesn't have to beat a Pixel, just.... Take a nice picture. Handle a bit of low light. The Camera is good but not Amazing, i have already bought the phone from China. I would even dare to say it's the best looking phone i have ever owned and i have owned many("Best looking device of 2018"). the pictures doesn't give it justice, it's also not big at all and very beautiful in hand. My only issue with it so far is not coming with Google play store, and so far there is no way of installing it.. It sound. It has the same camera sensors and technology of the ASUS Zenfone 5Z, which has a great camera in my opinion. The ZF5 got a DxO mark combined score of 90, with a 93 for photo and 86 for video. That's definitely nothing lukewarm. Just don't be over $1000. It should be interesting to see how the Razer Phone 2 and this phone do in a competition.